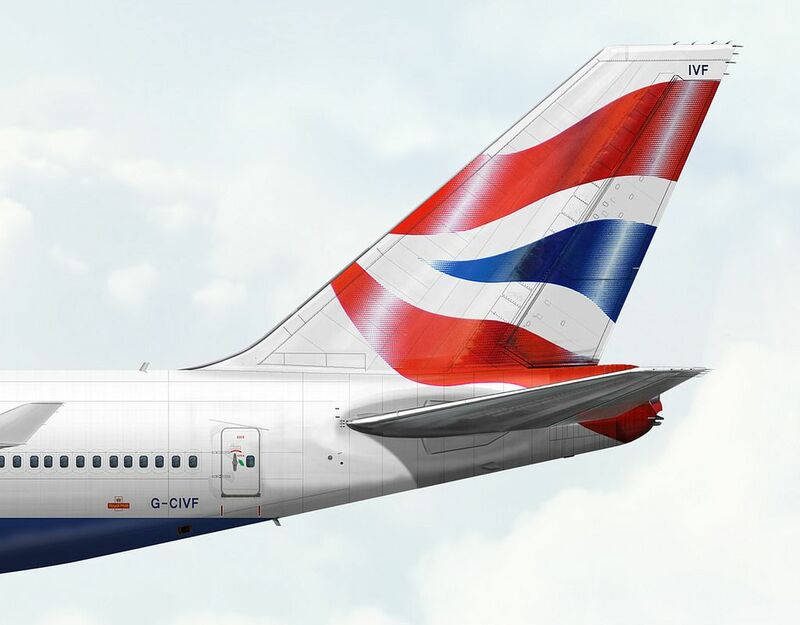 Bob Ayling's leadership led to a cost savings of £750m and the establishment of a budget airline, Go, in 1998. 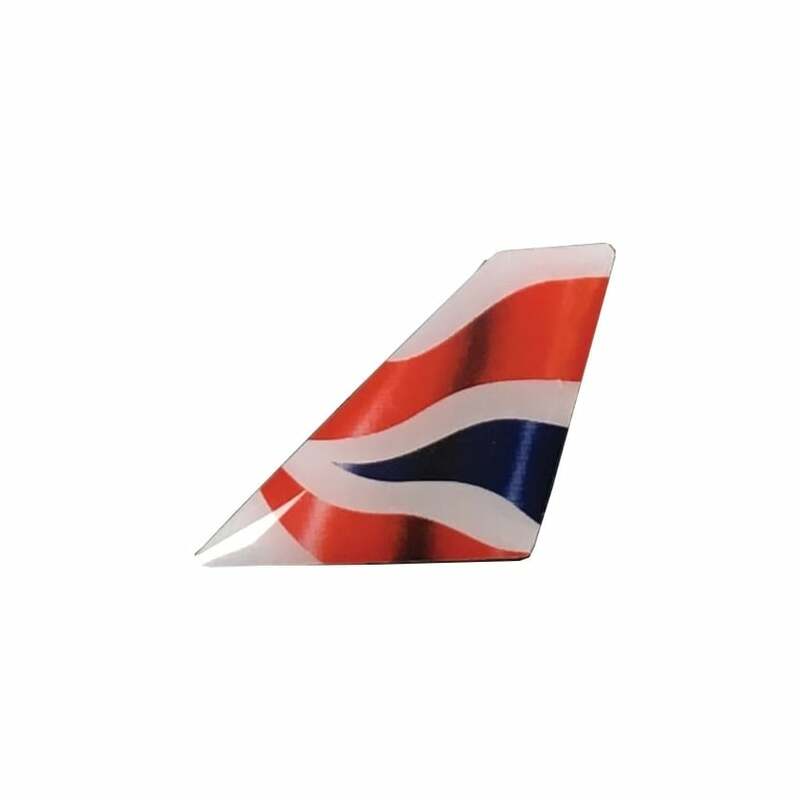 The next year, however, British Airways reported an 84% drop in profits in its first quarter alone, its worst in seven years. 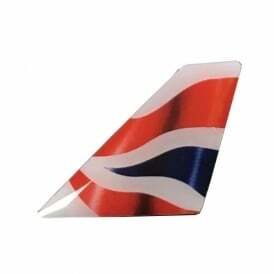 In March 2000, Ayling was removed from his position and British Airways announced Rod Eddington as his successor. 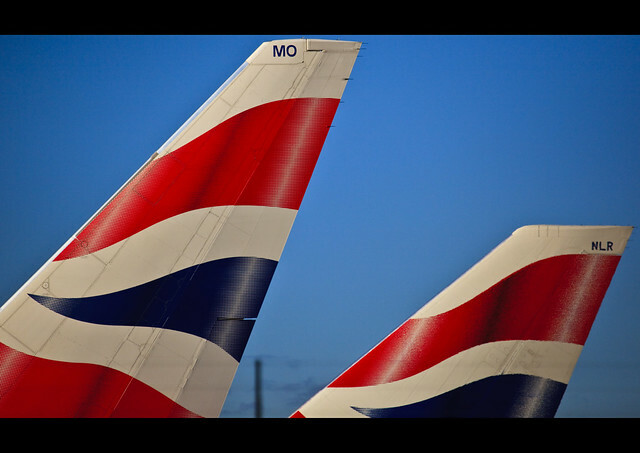 That year, British Airways and KLM conducted talks on a potential merger, reaching a decision in July to file an official merger plan with the European Commission. The plan fell through in September 2000. 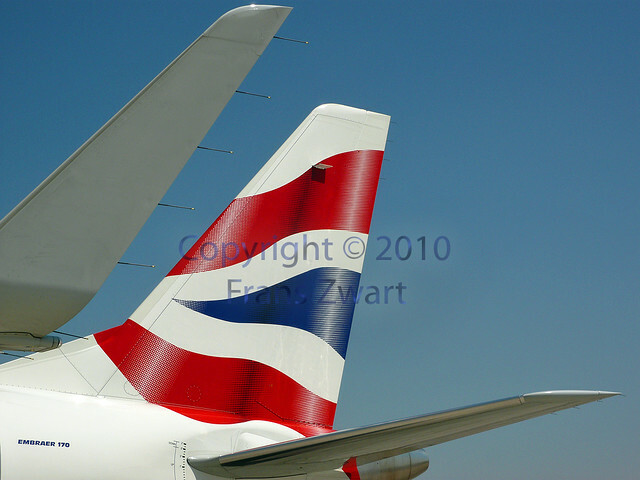 British Asia Airways ceased operations in 2001 after BA suspended flights to Taipei. Go was sold to its management and the private equity firm 3i in June 2001. 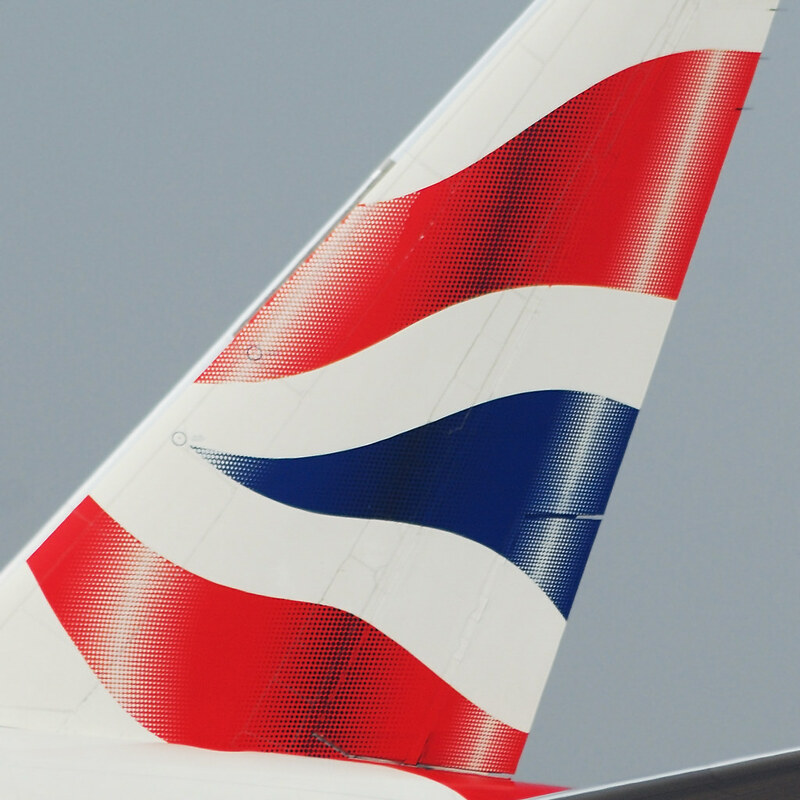 Eddington would make further workforce cuts due to reduced demand following 11 September attacks in 2001, and BA sold its stake in Qantas in September 2004. In 2005 Willie Walsh, managing director of Aer Lingus and a former pilot, became the chief executive officer of British Airways. 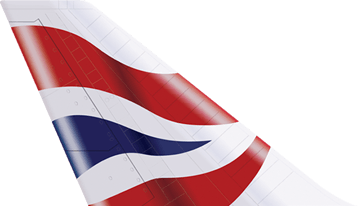 BA unveiled its new subsidiary OpenSkies in January 2008, taking advantage of the liberalisation of transatlantic traffic rights between Europe and the United States. OpenSkies flies non-stop from Paris to New York's JFK and Newark airports.